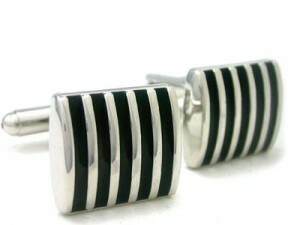 The symbol of elegance for men from all over the world, cufflinks can totally improve your image. 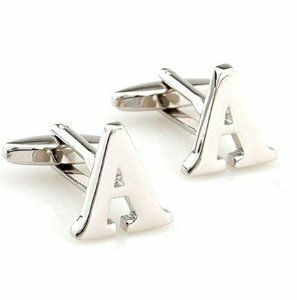 Well yes, you can wear a suit and a shirt, but your outfit won’t be complete without a pair of cufflinks. ← Do you love clutches?